Although ready for solid food, but baby food for 6 months is, of course, different from food for adults. Self-processing baby food can be the best way to provide healthy and fresh nutrition and monitor the possibility of allergies. At the age of 6 months, the baby's body can support his own head and begin to be attracted to the food consumed by a more mature person. This is the recommended time to provide complementary feeding for babies. Unfortunately, the 6-month baby food product with the instant type that is widely sold in supermarkets generally does not contain much nutrients and vitamins because before going through the processing process that was too long. Therefore, it is advisable to process your own baby food for 6 months so that the baby gets the best nutrition and vitamins. Organic fruits and vegetables, such as bananas, apples, grapes, carrots, strawberries, avocados, pears, potatoes, broccoli, cabbage, spinach, carrots, tomatoes, and cucumbers. 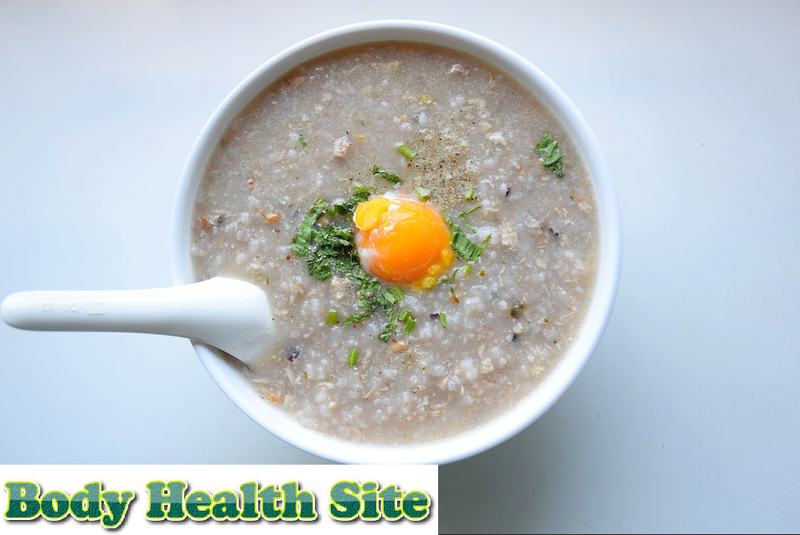 Porridge is made specifically for baby food such as ground meat from chicken or beef. Bean porridge: edamame, red beans, green beans. All of the above ingredients are then mixed with breast milk or formula to be given to the baby. Initially, a 6-month-old baby can only consume about one teaspoon of vegetables and one teaspoon of fruit in one meal. Over time this portion of food will increase. After fruit and vegetables, baby food for 6 months can be varied with other food groups, such as pasta, rice, bread, eggs, or fish. Because it is the first time you try solid foods, then you need to look at whether your child has allergies to certain foods. To facilitate observation, wait up to three days before switching to introducing other types of food. Three days is the time generally needed to see allergic reactions, especially if there is a family member with a history of allergies. Eggs, soybeans, fish, cow's milk, shellfish, and wheat are some examples of food allergens. Also be aware of food ingredients that can produce gas in the stomach, such as nuts, dairy products, wheat, onions. These food ingredients may make the baby uncomfortable. Besides avoiding giving honey to babies less than a year to reduce the risk of botulism. While products made from cow's milk, such as cheese, are generally safe to give to babies. But postpone giving cow's milk until the child is more than a year old. As a first step, you can use one type of material to make porridge. Here is some porridge that can be tried. Bananas are fruits that are rich in fiber and potassium which are safe for the baby's stomach. But don't give bananas too often because they risk causing constipation. How to make: crush the banana with a fork, then add milk or formula to dilute it. As a staple food that does not cause allergies, brown rice that is easily digested by babies is the right choice. You can blend red rice until smooth. Then add water and cook over medium heat until boiling. After boiling, reduce the heat, and cook for about 20 minutes. You can add water until the consistency of the slurry is as you expect. Avocados contain good fats which are beneficial for physical development and the baby's brain. Avocado crush with a fork, then adds breast milk or formula milk. Avocado waste that has not been used can be stored in containers and stored in the refrigerator. If your child doesn't seem to like some types of food, that doesn't mean that he won't like it. Wait a few days later to serve the same food. Baby tastes can change over time. Introducing various foods and flavors can make babies like a variety of foods and get many nutritional benefits. 0 Response to "Signs for 6 Months Baby Food: What You Can and Can Not Give"